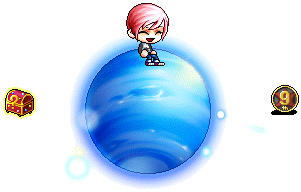 Happy birthday MapleStory! You’re getting old now, but that doesn’t mean you still can’t have fun. Check out all the events below! During the event period, head to the 9th Anniversary Event Map and fight the monster that guards it. Defeat the monster and you’ll advance to the next round, where you’ll face more and more fearsome creatures. Once you reach Round 5, you’ll come face to face with Dong-Dong-Chi-Ang. Send him packing and the Balloon Reactor will burst open and rain down sweet rewards. Join two other players in a Maple-themed board game. Roll the dice to advance your piece and purchase monsters from the spaces you land on. When other players land on spaces you control, you’ll earn points. Whoever earns the most points wins and will be rewarded with 9th Anniversary Coins. Move from map to map and crush monsters before time runs out! Defeat as many monsters as possible for maximum EXP rewards. Talk to the Rally NPC to begin. Travel to the event map and gather falling Maple Leaves within the time limit to win 9th Anniversary Coins. But watch out for snail shells and rocks – these pesky obstacles will slow down your collecting speed. Do you have what it takes to endure the Anniversary’s toughest challenge? 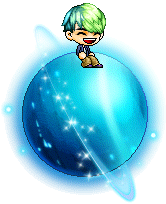 Complete the jump quest and you’ll be rewarded with a Secret Box, which could contain 9th Anniversary Coins, trait items, a Random Transform Potion or the brand-new Neptune Chair. Help NPCs Cassandra and Inkie prepare for the big Anniversary Party. Plant a Maple Tree Seedling in the 9th Anniversary Maple Park and protect it from nearby monsters, or just decorate the park and have fun. Lend a helping hand and you’ll be handsomely rewarded. Visit the 9th Anniversary Maple Park on the hour between 4 PM and 8 PM (PDT). 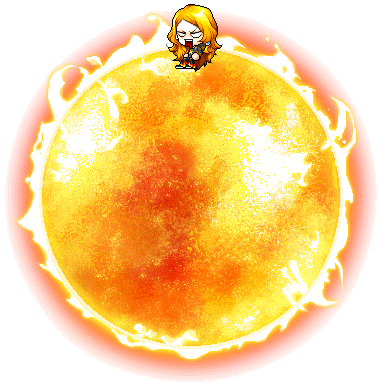 After one minute, you’ll receive a Maple Tree buff that increases Attack and Magic Attack. Stay for another five minutes and click the Maple Tree to grab 9th Anniversary Coins and a special Gift Box. Hunt monsters within your level range to earn Maple Tree Seedlings. Collect 50 Seedlings and you will be rewarded with a Maple Leaf, which can be turned in for 9th Anniversary Coins. NPC Maple Admin wants to get in on the party too! Maple Admin’s giant balloon will appear in towns and fields to drop a Developer Letter and a gift box full of rewards, like the brand new Uranus Chair! 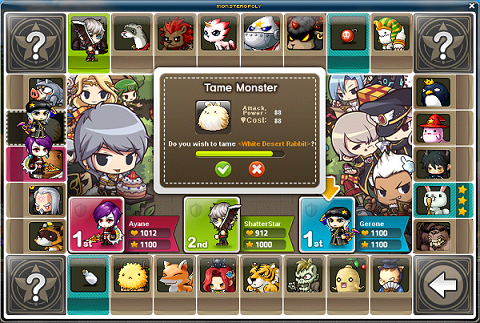 Hunt 200 monsters within your level range and you’ll receive an Attendance Stamp. Receive better rewards for each cumulative day. Stamps earn you items such as potential scrolls, a 9th Anniversary Pendant, a Double Orange Mushroom Mount, or the brand-new Venus Chair. The rewards get better each day, so be sure to check in throughout the Anniversary celebration. 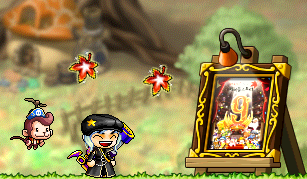 MapleStory’s 9th Anniversary isn’t all games and prizes; there are achievements to be had as well! Unlock achievements by completing a variety of tasks, including winning Monsteropoly 10 times, getting the Maple Tree buff 10 times, and collecting 10 Attendance Stamps. Receive titles, a 9 Year Maple Master medal or a brand new Earth Chair just by participating in the fun. Collect 9th Anniversary Coins, then visit NPC Inkwell’s shop in the Event Hall to peruse his wares. 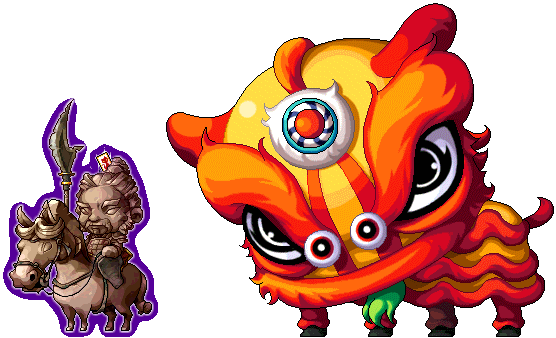 Trade in your coins for 9th Anniversary scrolls and equips. Sit on the different planets in our solar system! Mercury Chair: This chair can be obtained by hunting monsters within your level range during the 9th Anniversary. Venus Chair: This chair can be obtained by participating in the 9th Anniversary Attendance Event. 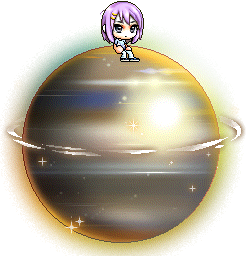 Earth Chair: This chair can be obtained by completing all of the 9th Anniversary Event Achievements. 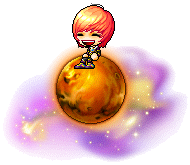 Mars Chair: This chair can be obtained from the 9th Anniversary Coin Shop in the Event Hall by spending 80 9th Anniversary Coins. Jupiter Chair: This chair can be obtained from the 9th Anniversary Coin Shop in the Event Hall by spending 140 9th Anniversary Coins. 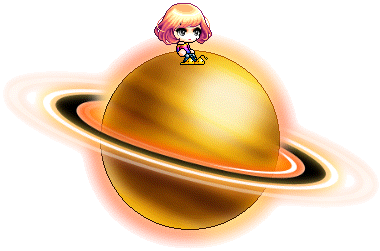 Saturn Chair: This chair can be obtained by hunting down the following major bosses during the 9th Anniversary, or through the Gachapon from May 7 – June 10. 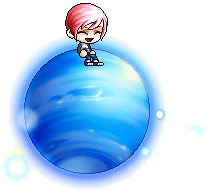 Uranus Chair: This chair can be obtained through the 9th Anniversary Gift Box. Neptune Chair: This chair can be obtained by completing the Endurance Road event and opening Secret Boxes. Obtain all eight planetary chairs to receive the “Solar Savior” quest found on the left side of the game window. Complete it to receive the Sun Chair! April 30 to May 13 in the Special Promotions > Limited Time Specials category. Open this box and get one random permanent equip to celebrate the 9th Anniversary! There are 100 different permanent items available! These items function using the Surprise Style Box system; they can be traded as long as you haven’t equipped them. Click here to see the items you can find inside. April 30 to May 20 in the in the Special Promotions > Limited Time Specials category. 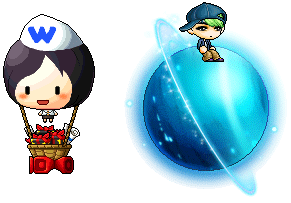 MapleStory’s anniversary means presents for everyone! Open a B-Day Surprise box to receive one random Cash item. There are two kinds – Small and Large! April 30 to May 6 in the Special Promotions > Limited Time Specials category. What a great deal! Choose from the below items and get any three items for the price of two! Celebrate MapleStory’s 9th Anniversary with this delicious – and permanent – Cake pet! The package also contains an elegant B-Day Candle to wear, Flour to eat, and some useful pet equips and scrolls. Celebrate MapleStory’s 9th Anniversary with this delicious – and permanent – Pie pet! The package also contains an elegant B-Day Candle to wear, Flour to eat, and some useful pet equips and scrolls. Updated on April 23 in the Appearance category. Take your Royal Hair Coupon to NPC Big Headward in Henesys Hair Salon, or your Royal Face Coupon to NPC Nurse Pretty in Henesys Plastic Surgery to get your new style! Royal Style Coupons are regularly found in the Appearance > Beauty Parlor category in the Cash Shop. Click here to see the April 23 update. April 23 to May 6 in the Special Promotions > Limited Time Specials category. Get rewards! Simply double-click on the Philosopher’s Book and use the Philosoquill Pen on it. The pen can be acquired by hunting monsters, or from most General Stores in towns. You will receive two random items, one from two separate reward pools. Possible rewards include Lv.150 Root Abyss set equips, Lv.140 Empress set equips, Lv.130 Imperial set equips, Lv.105 Revolution set equips, chairs, permanent mounts, a variety of special scrolls, and more! Click here to read more about the Philosopher’s Book.